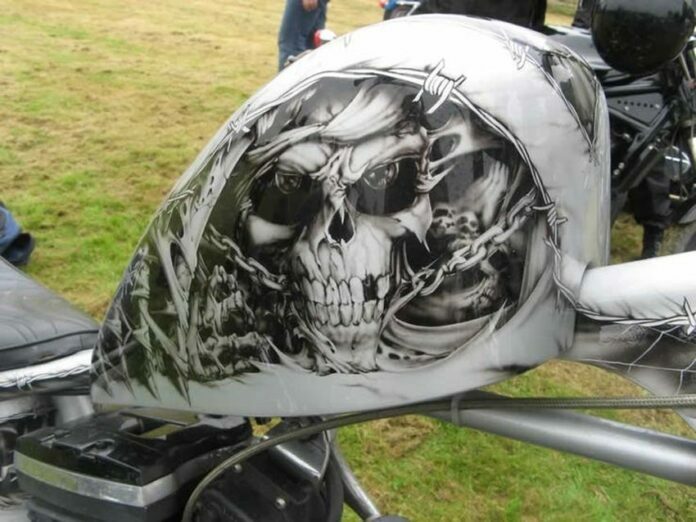 Design is an essential segment when it comes to motorcycle. It can be perfect in terms of performance, power, handling and comfort, but it is sometimes all in vain if the combination of colors is poor. 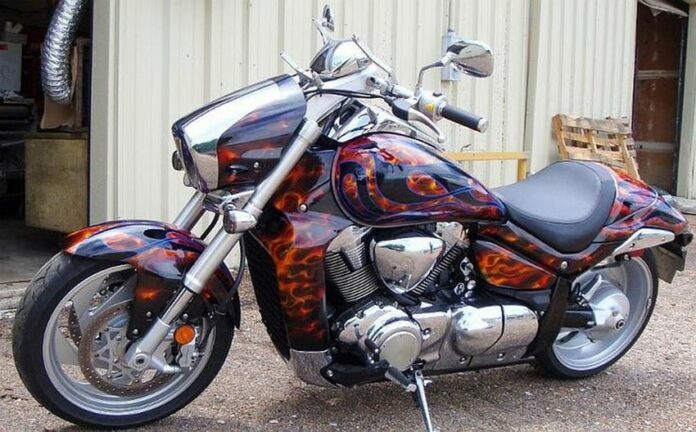 There are plenty of such bikes, whose owners went too far when it comes to visuals. And here are 15 examples. 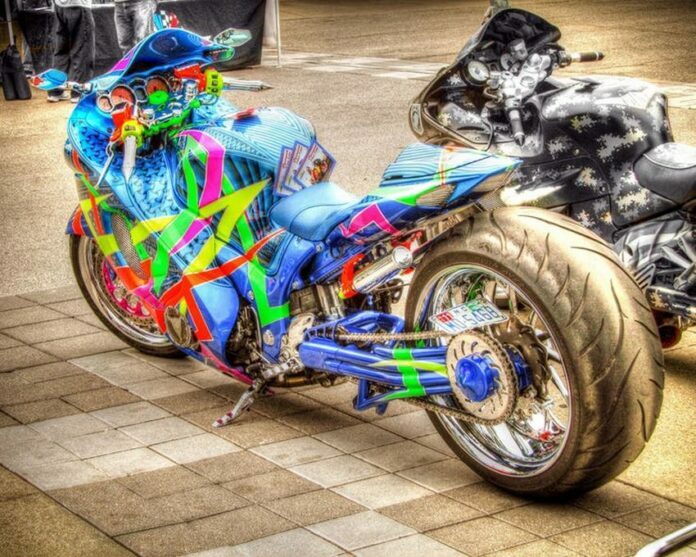 The owner of this bike decided to use garish colors. Not only is he visible in the dark, but he is probably blinding the others. He has no need of the lights, apparently. 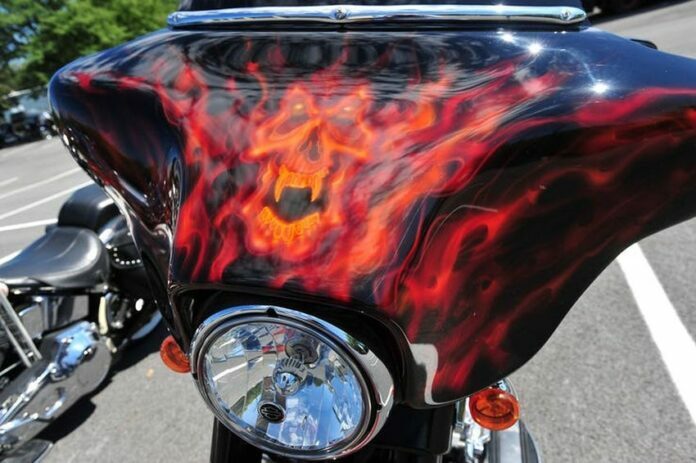 Sculls, demons and fire are common themes used to cover the surface of your bike. 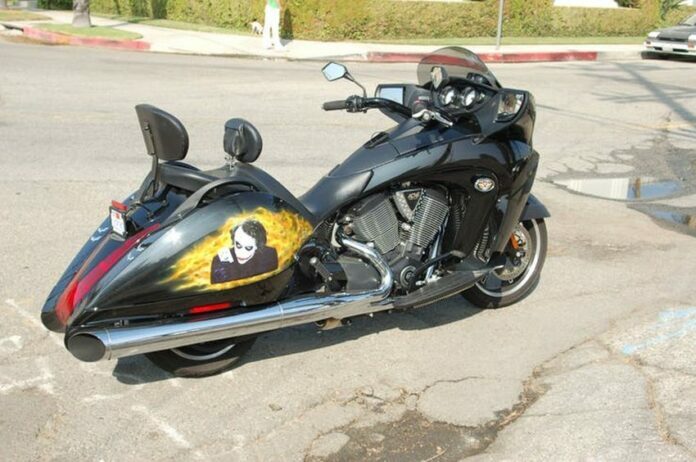 Speed Demon has been painted on this motorcycle and it is possibly inspired by a Michael Jackson song with the same name. Urban environment is depicted on this bike which has graffiti all over it. It gives it a character of its own and you can either love it or hate it. Although clowns were primarily thought to be funny, that is not necessarily the case. 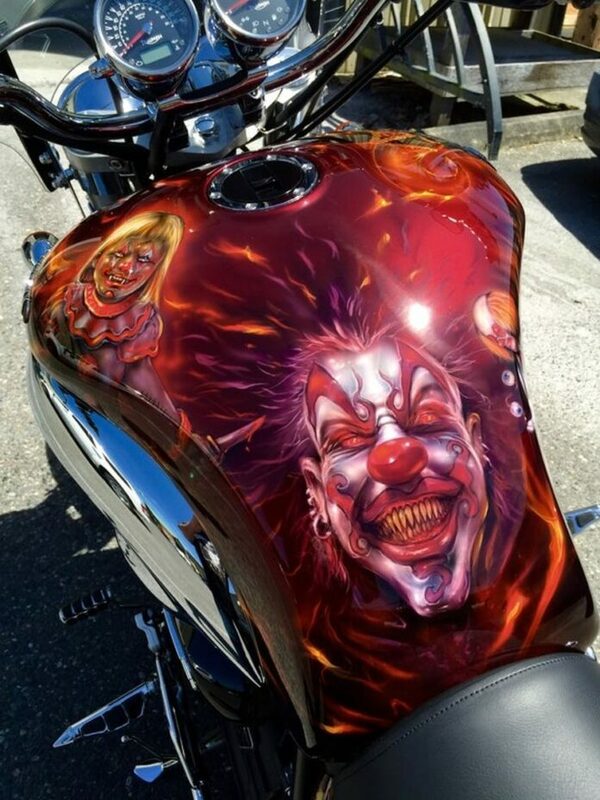 The one which can be seen on this bike is quite scary. It is resembles the one from Stephen King novels! Sometimes all it takes is to use flag colors of your country and voila…You get a bike which is visually appealing and in its core, they are quite simple. There’s no need to go for spectacular all the time. Batman’s Joker is considered to be the greatest villain by many people. He is quite a character and his traits have been emphasized by amazing actors such as Heath Ledger. 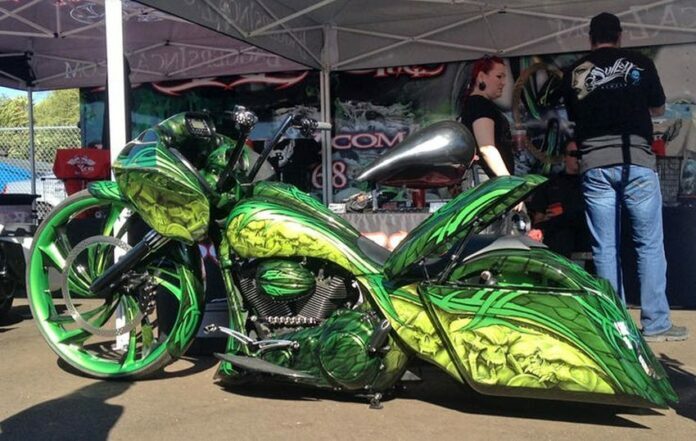 This bike pays the tribute to the Joker and yes, it is serious. 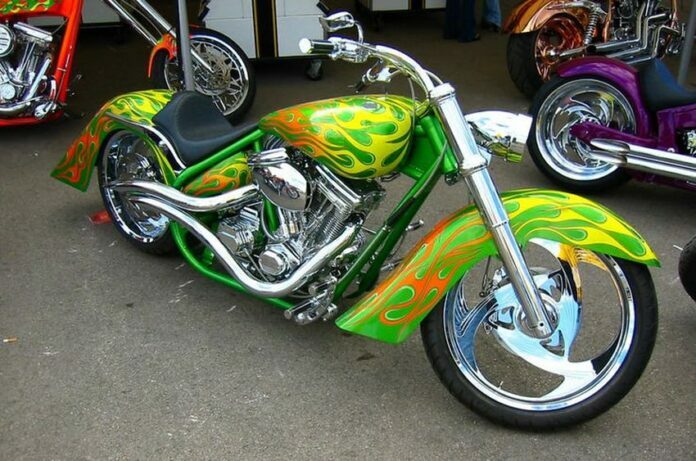 Choppers are probably the easiest bike to paint (not technically) because every color suits them. Did we say every color? 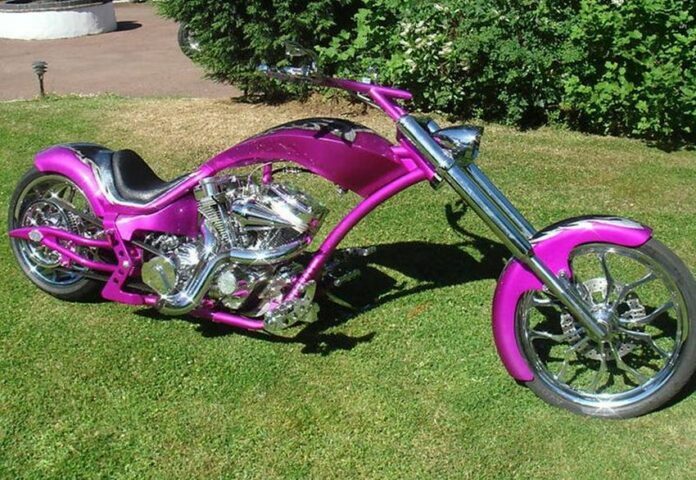 Then you didn’t see this pink chopper, which is for the special clientele. 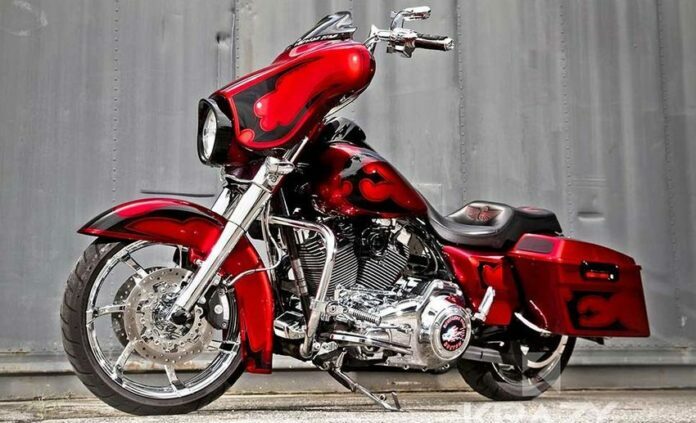 Now here is the chopper we can imagine driving. Yellow flames are placed all over the model against green surface, which gives it a specific appearance. 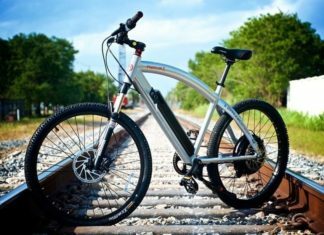 There are plenty of well-designed bikes, but there are also those which are not so great. And this one made it to the list because the details are intricate. 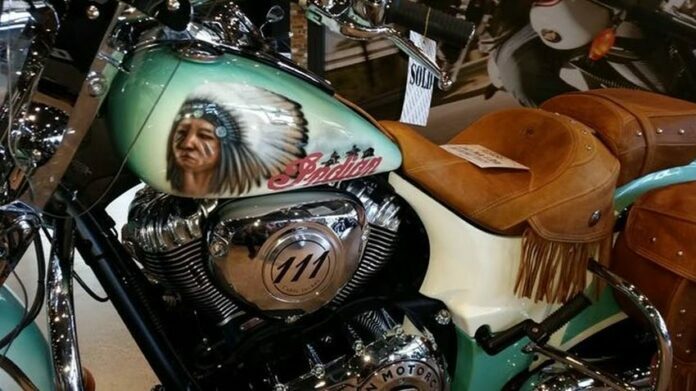 Decorated with the elements from the Indian culture, this bike shows a part of history that must not be forgotten. The hippie movement was quite powerful but brief. Still, it marked an essential period of the US history and it comes to no surprise that hippie symbols were used on bikes. And here is just one example, man. 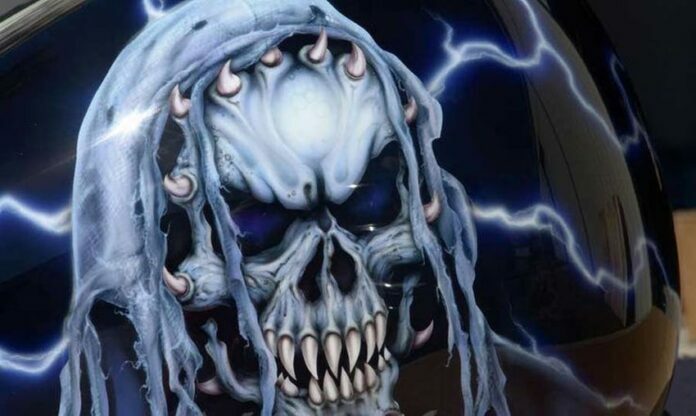 This skull is not as impressive as the one we showed you before, but there’s something to it we cannot resist. 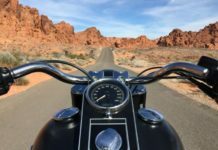 Hard metal and rock music is often connected to bikers. 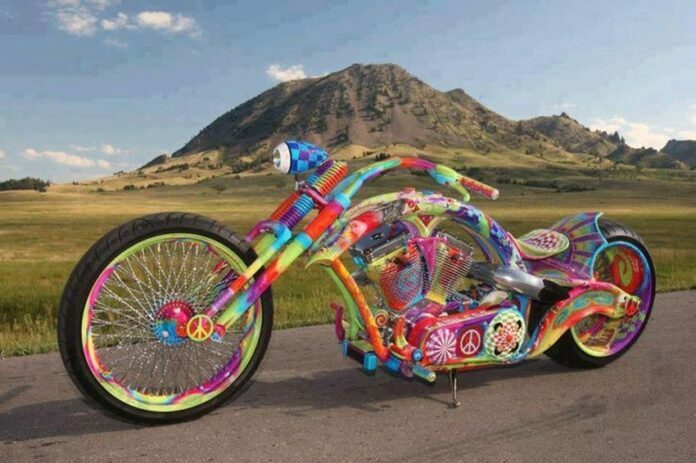 And with such sounds, everybody would jump on this bike and ride into the sunset. Sometimes, it is not just the paint job that grabs our attention. It is the whole package. 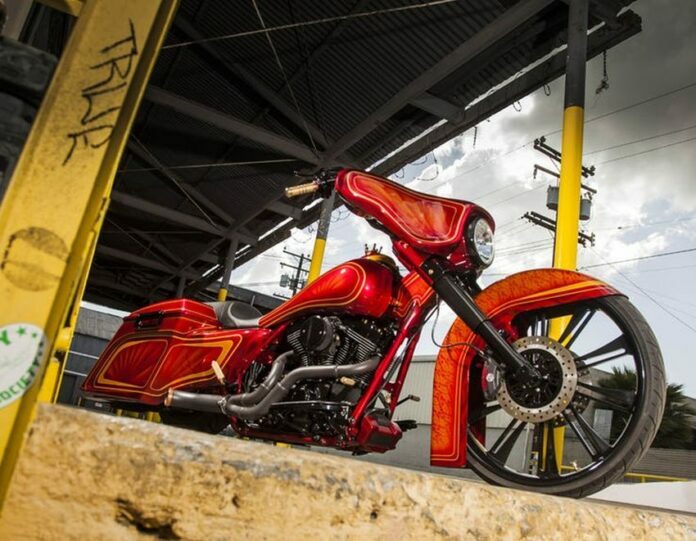 The colors on this two-wheeler are amazing, but just look at how this thing looks. Completely crazy! This design is not out of this world and yet it turns some heads. 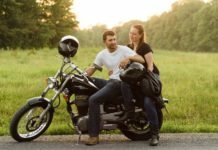 If the bike is speaking a lot about the character of a driver, than this one has a lot to say about its owner. 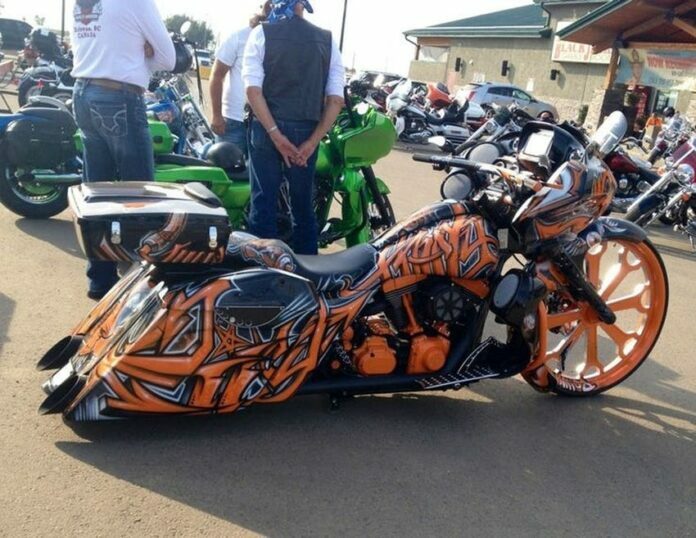 To have a guy ride a bike painted on a bike is a whole new level. However, creativity sells and this one has been super creative!